Are you following the most efficient payment process in Rest Professional? In this on-demand webinar, we'll guide you through the end to end payment process in Rest Professional so you get a better understanding of each step of and are better equipped to handle mistakes or errors through reversals. 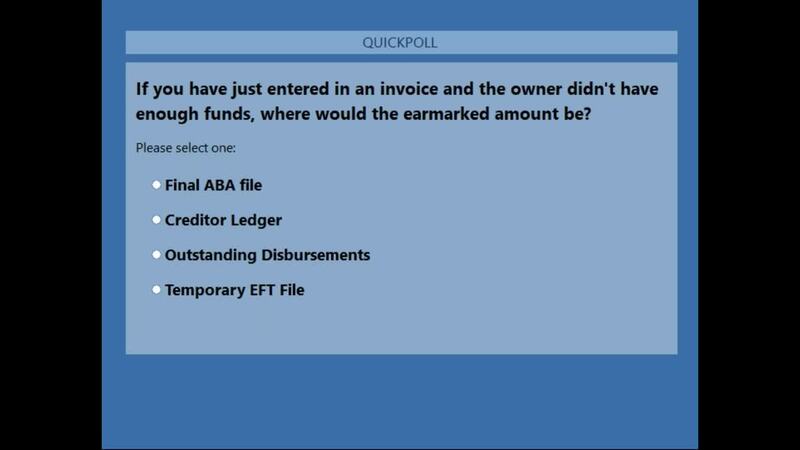 Watch our FREE webinar on The Creditor Payment Process in Rest Professional, below.